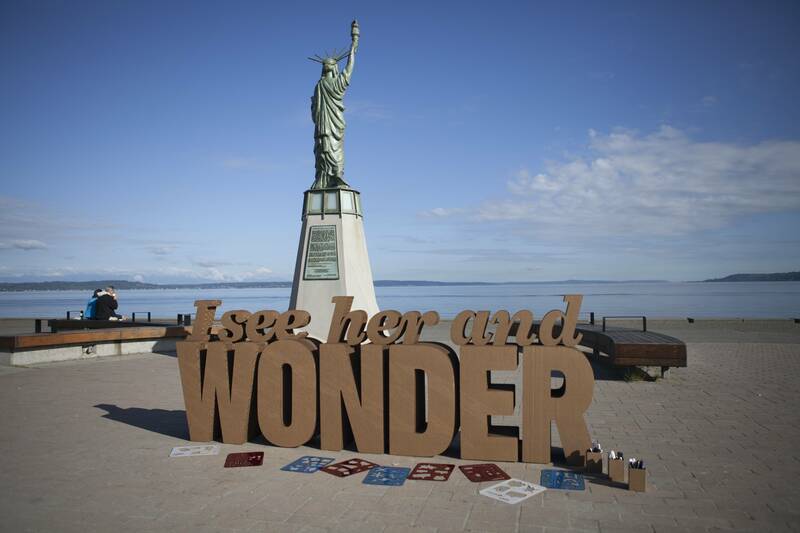 A project that asks what drives visitors to participate with interactive outdoor exhibitions. 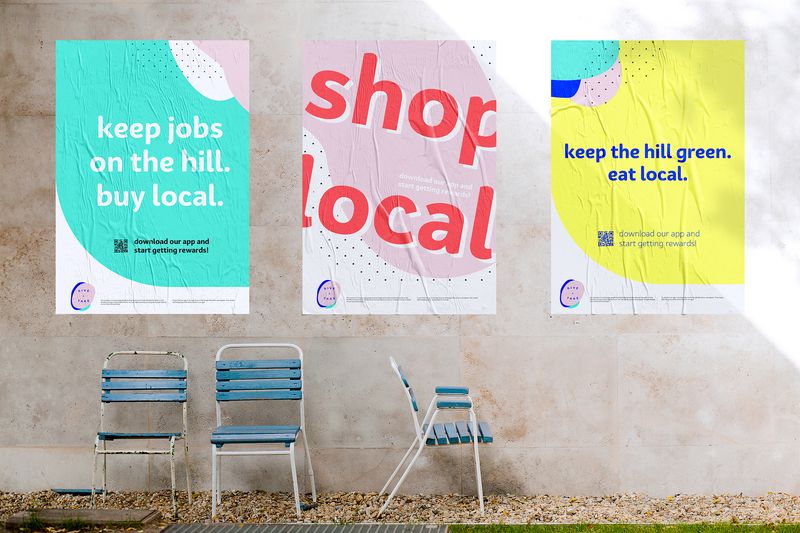 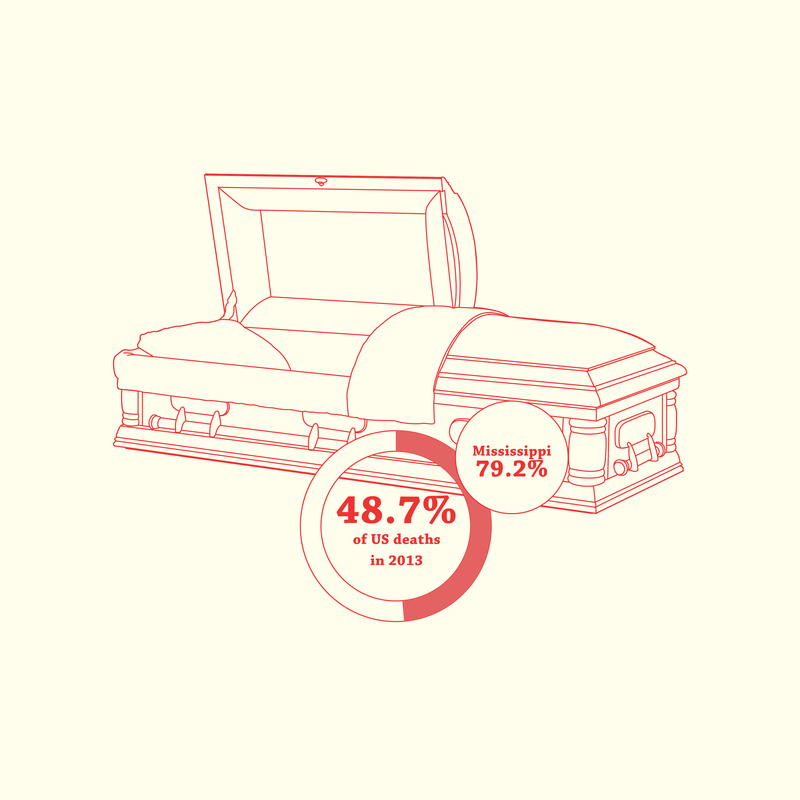 A set of posters exploring the current and potential impact the American funeral industry has on the environment. 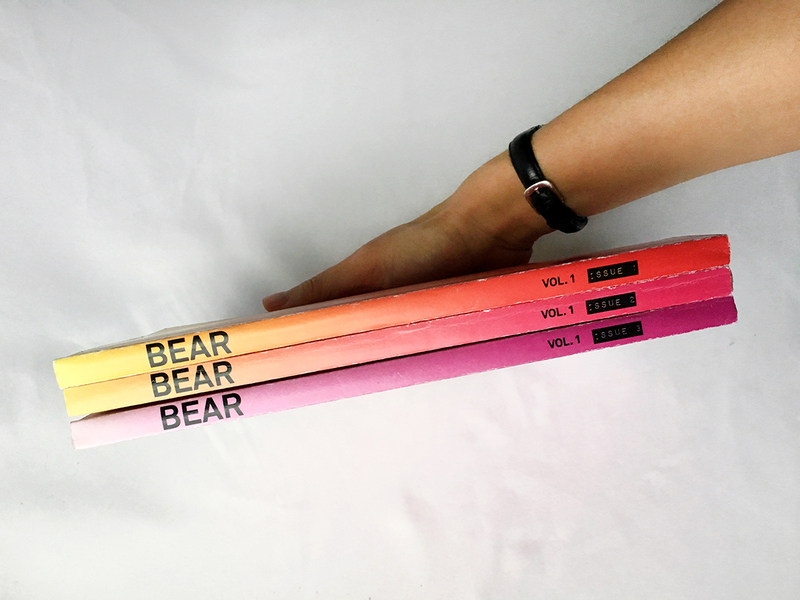 Three issues of handbound, curated publications on POC identity. 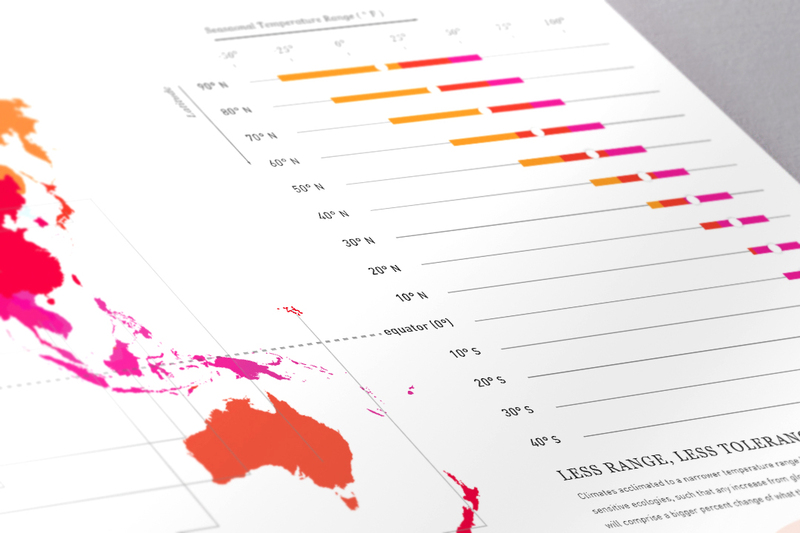 A two-part infographic visualizing the inextricability between climate change and economic inequality. 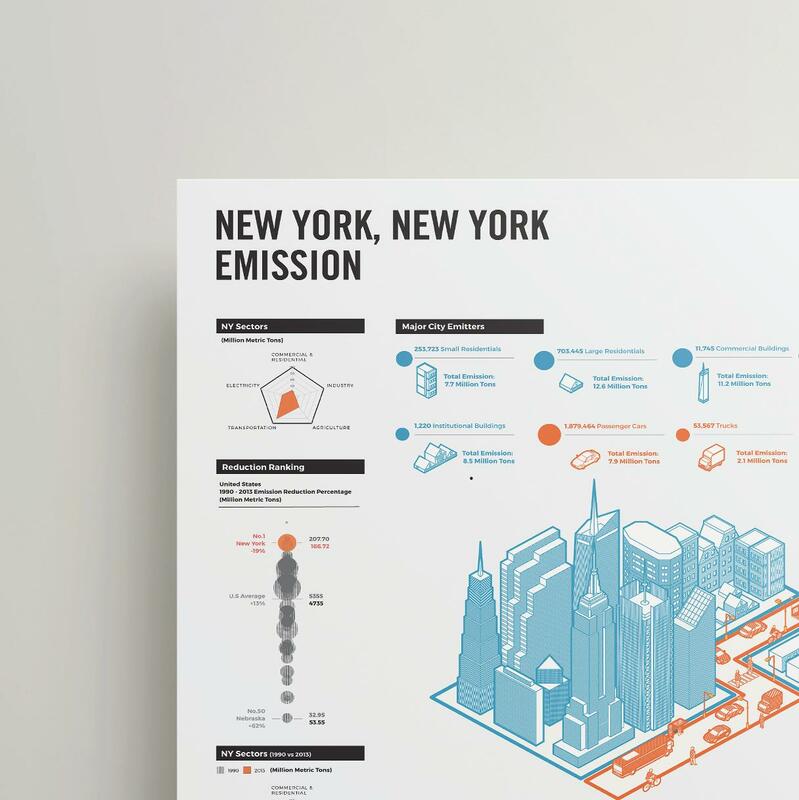 An inforgraphic of the carbon emission of New York State and New York City.